While some Dreamforce audience members – made up of marketing, media, sales, IT and tech execs – scoffed at the idea of wanting to imitate a 21-year-old socialite and global social media personality, Norman said you can’t argue with her entrepreneurial success and marketing tactics. “Why has her business been such a runway success? 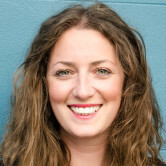 It has a lot to do with content marketing” Miller said. Norman explained suggested thinking of a content marketing strategy like going on a first date with someone. “With a content marketing strategy you’d share only some information about yourself and about your company as you go through stages of the relationship. As an example, she said if selling ‘Salesforce cornflakes’, in the traditional marketing world you’d have brand ads and billboards, you’d talk about how good your cornflakes are and how much better they are than Oracle’s cornflakes and would lure people in with new flavours and offers. However, this strategy should not be applied to content marketing. In the content marketing world the relationship needs to start a lot earlier on - such as by creating a research report on why breakfast is the most important part of the day or a quiz about what it says about people who eat certain things for breakfast. “It’s about building a relationship long before I ultimately sell you some cornflakes,” Miller said. In comparison product marketing is all about hitting the consumer hard and fast with banner ads, commercials, magazine ads, branding on T-shirts – the list goes on. “But did you ask to see any of that advertising? No. You didn’t. And now we’re all saturated and inundated with advertising,” Miller said. In line with content marketing being different to product marketing, Miller said finding your own ‘tribe’, the people who are actively making the steps to come to you, is vital. In addition to building a tribe, as Jenner has, Norman said you must have a goal for each stage of the journey and those stages, each piece of content, should have a call to action, with a way to measure results. “Like any marketing tactic you don’t put something out there unless you know how you are going to measure it,” Norman said. Miller said “the very core of content marketing” is about using content to educate as when people learn, they share and hopefully go on to become brand evangelists. “No matter what you think about Kylie and her family, you have to admit that the pieces of content she creates are very valuable to her tribe so they are going to share, share share. When your content creates value that’s when it’s sharable,” Miller said. Norman said Jenner is also good at engaging with relevant and loyal influencers, and that micro-influencers can also be key. Staying authentic, replenishing content, delivering content in unique ways and building hype, just as Apple does with its new phones, were also touted as top ways to be successful in content marketing. The rise of adblockers and gross saturation of impersonal ads has sent marketers into a state of concern, causing many to dive head first into content marketing without suitable preparation. However, according to content marketing experts at Salesforce, nailing delivery of the rapidly growing technique can all too easily be recreated by taking a leaf from the book of the youngest ever self-made billionaire – Kylie Jenner. Speaking to a packed out event arena at the Dreamforce conference in San Francisco, Salesforce senior copywriter and marketer Ruthie Miller and Salesforce senior director of marketing Laura Norman, discussed creating the kind of content that inspires, engages and sells. 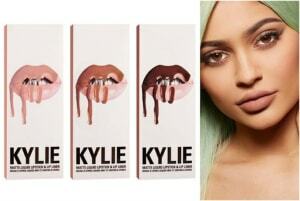 While the duo didn’t have time to delve into the specifics of Jenner’s ‘self-made’ title, as featured in the Forbes’ 60 Richest Self-Made Women, they said that key lessons can be learned from the Kylie Cosmetics makeup company owner’s content marketing strategy. “Content marketing is a way of creating a relationship with a prospect that’s not all about the product,” Norman said. 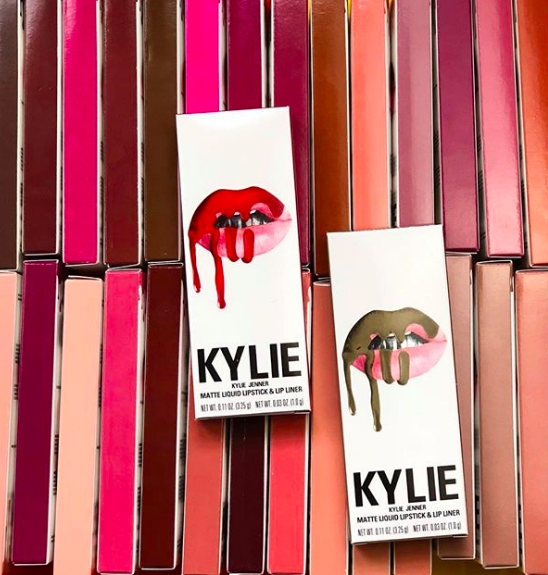 Norman used the example of how Jenner has nurtured her tribe of fans, taken them on a journey, given them value, originality and authenticity and it has paid off, with them believing in her and her products. 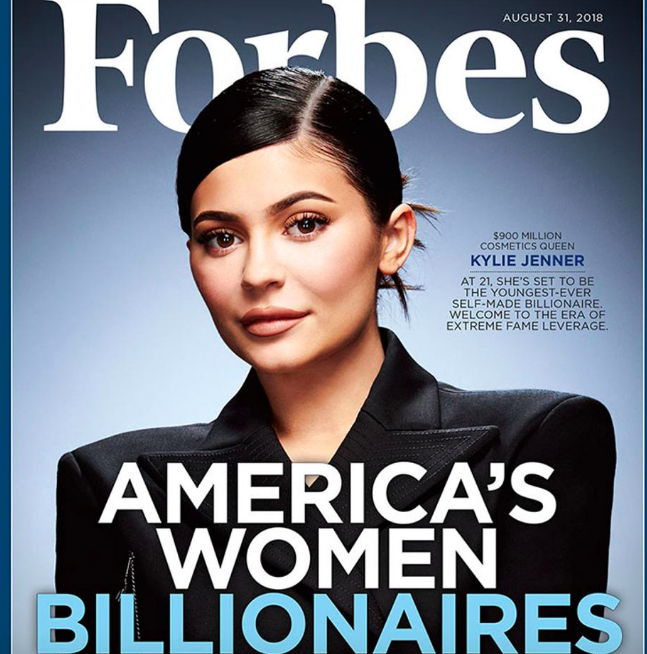 By leveraging her assets to gain both fame and money, the half-sister of the Kardashian clan has a company value, according to Forbes, of nearly US$800 million.